It’s that time of the year again – almost but not quite Christmas when things start to get frantic and to-dos pile up. We bet you’ve thought about escaping for a little spring getaway once or twice. How about staying in an Elite Holiday Home throughout November? Jetstar flights from all capital cities are extremely affordable and what better way to handle to pre-Christmas rush. 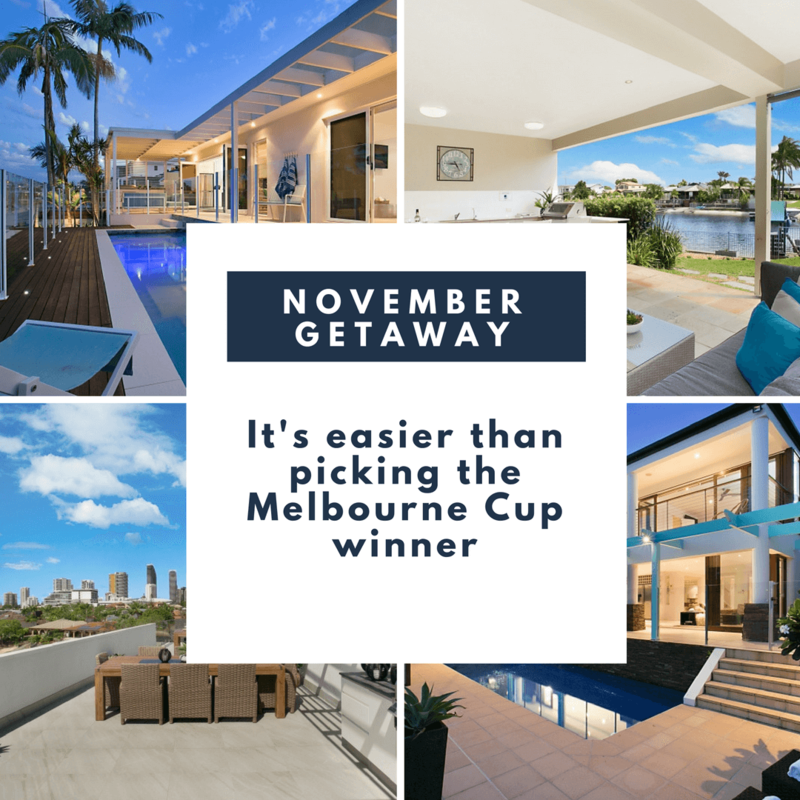 Use codeword NOVEMBER when booking.